Born in Los Angeles, California, in 1975, pianist/composer Danny Grissett has been on the New York Jazz scene for ten years. He started playing the piano at age five, and began studying classical music when he turned six. Danny continued his classical training through high school and college, earning his B.A. in Music Education in 1998, while developing a love for Jazz along the way. 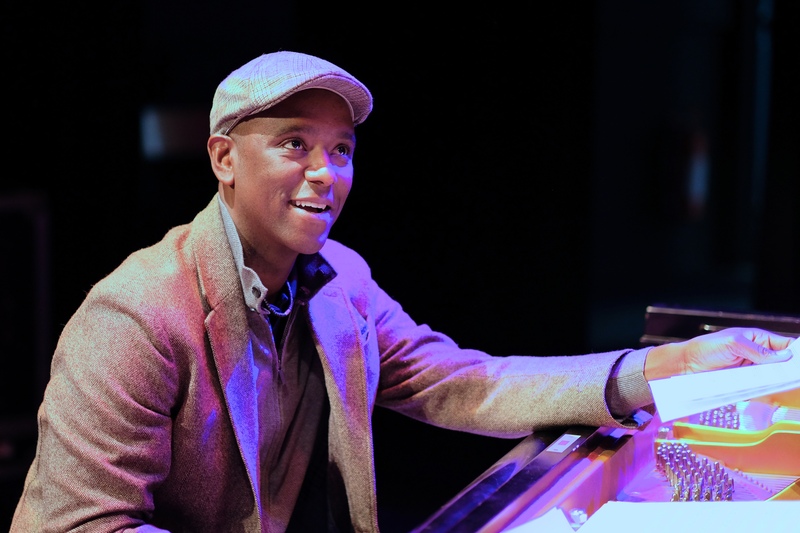 He further explored his love for Jazz in graduate school, earning his M.F.A in Jazz Performance from Cal Arts in 2000, and completing studies at the prestigious Thelonious Monk Institute in 2001. There he studied with Jazz masters such as Barry Harris, Herbie Hancock, Terence Blanchard, Kenny Barron, Bobby Watson, Jimmy Heath and Carl Allen. Also during this time he began to establish himself on the LA Jazz scene with the guidance of one of his mentors, drummer Billy Higgins. He began performing more often with distinguished local and touring artists such as Billy Higgins, George Coleman, Jackie McLean, and Ralph Moore. In 2002 he joined drummer Roy McCurdy in the trio of John Heard, (bassist formerly with the trios of Ahmad Jamal and Oscar Peterson.) The invaluable time spent with Heard and McCurdy, playing clubs frequently, talking about music and the scene in NY, proved to be instrumental in cultivating Grissett’s ever increasing thoughts about moving east. In the Summer of 2003 Danny moved to New York, and within the first few months of Grissett’s arrival, he became a sideman of choice for artists such as Vincent Herring and Vanessa Rubin. You can hear Danny on Vincent Herring’s Mr. Wizard, and Ends and Means on High Note, and Live at the Bird’s Eye. He has also been a member of Tom Harrell’s quintet for the last eight years, appearing on five critically acclaimed releases from the great trumpeter. 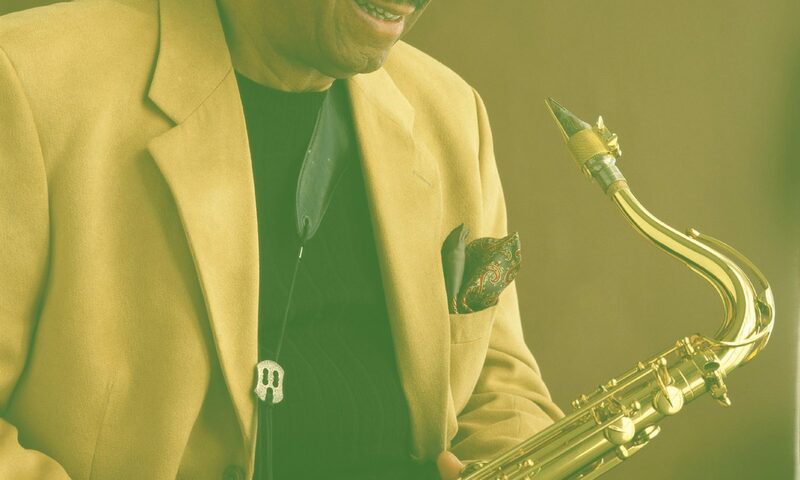 Grissett has also been featured in the bands of Nicholas Payton, Steve Wilson, Buster Williams, Russell Malone, Wycliffe Gordon, Benny Golson, and Jeremy Pelt. He has also been busy as a studio musician, recording with the aforementioned Pelt on four releases on the Highnote label, as well as Jimmy Green, Lage Lund, Jim Rotondi, and Tom Harrell. Danny continues to perform internationally at Jazz festivals and clubs in Italy, France, Germany, Japan, South Africa, Colombia, and many cities within the US. He has performed with other notables such as Freddie Hubbard, The Mingus Big Band, Marcus Strickland, Steve Nelson, Roy Hargrove, Willie Jones III, and Louis Hayes. In 2006 Danny made his debut as a leader with his first trio recording, Promise, on the Criss Cross Jazz label, a debut allmusic.com called “…exquisite, and easily one of the best debuts of 2006…” His second trio recording, Encounters, was released the following year and continues to catch the ears of his peers, music lovers, and critics alike. “… he plays with an effortless brilliance that distinguishes him as one of the top three young pianists on the contemporary scene”. His third recording as a leader, Form, was released in May 2009. His latest release, Stride, arrived in 2011, and features bassist Vicente Archer and drummer Marcus Gilmore.